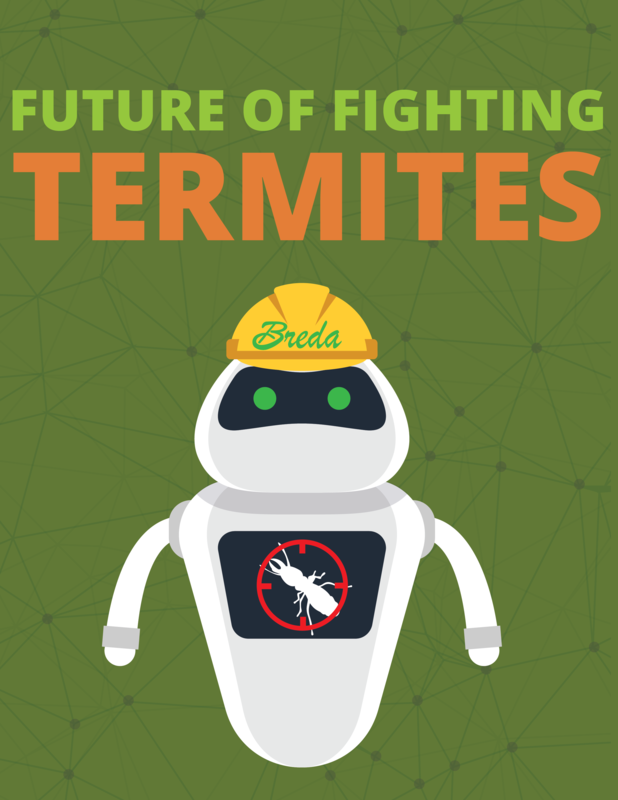 The future of termite control technology is here. Tired of inefficient, incomplete termite treatments taking a destructive toll on your yard? With Termidor® HP II High Precision injection system, say goodbye to all your treatment concerns, and most importantly, your termites. Sound too good to be true? We'll break it down and prove it to you! What is Termidor HP II and How is it Applied? Termidor HP II High Precision Injection System is a vertical hydraulic treatment that is injected from atop the soil/surface at approximately 4000 psi, that's a lot of pressure! It is controlled by an onboard computer that allows for an exact amount of finished dilution. This advanced technology has granted us the ability to complete continuous and uniform treatment zones with ease. Each uniform treatment zone is 12 inches apart throughout your entire yard, or desired treatment area. In only three months or less after treatment you can expect 100% termite control. Termidor termiticide has been a proven performer for over 16 years, making it the most trusted name in termite control. You might be wondering what makes the magic happen. Termidor HP II is a non-repellent, which means that termites won't just be deterred from the area, but will actually enter the area and unknowingly pick up the chemicals. Once the termites have acquired the chemicals, they will carry them back to their colony. In their colony, the chemical will be spread amongst one another through their grooming process, which includes rubbing against each other. This grooming process will spread the chemicals throughout the social casts of the colony, eliminating the queen and her workers. What Advantages is it Offering You that Other Treatments Aren't? · There is no manual trenching, drilling or rodding. This means that your home and your yard will be virtually undisturbed, and the application sites will remain unseen. · Minimal human error is involved. With advanced technology in the form of the onboard computer system, the exact application and dilution of chemicals will be put into each uniform treatment zone. · Below soil grade treatment ensures effectiveness in termite extinction, but is also completely harmless to family members, animals, and important pollinators, such as bees. · The short treatment time, of about an hour, means we'll be out of your hair in no time, and so will the termites. 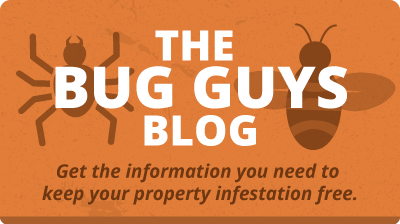 · You can count on 100% termite control in three months or less! Not many other treatments can offer you that. 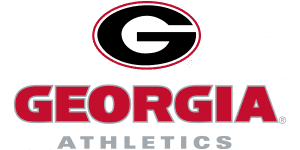 What more can you ask for from a termite treatment plan? 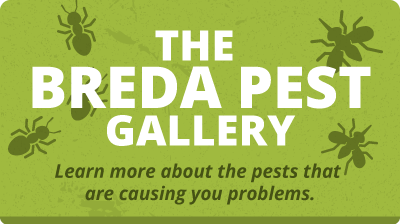 If you're interested in taking advantage of this revolutionary treatment method, get in contact with pest control professionals. 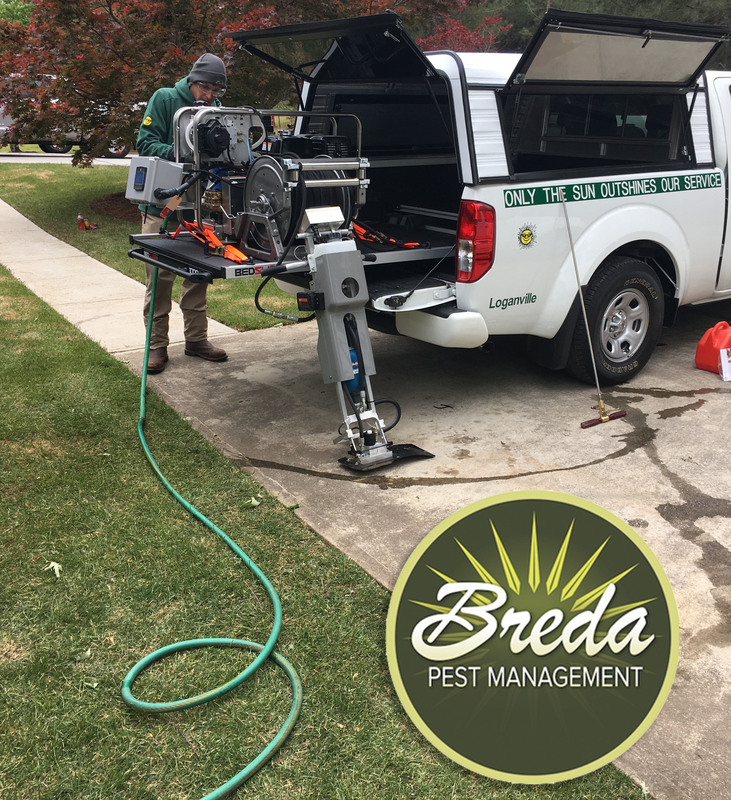 In the southeast, Breda Pest Management is the only pest control company that is offering this groundbreaking termite treatment. 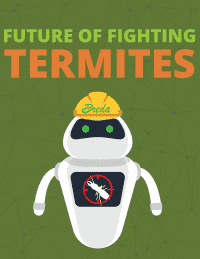 For more information about termites and Termidor HPII, download our latest free guide, Future of Fighting Termites.